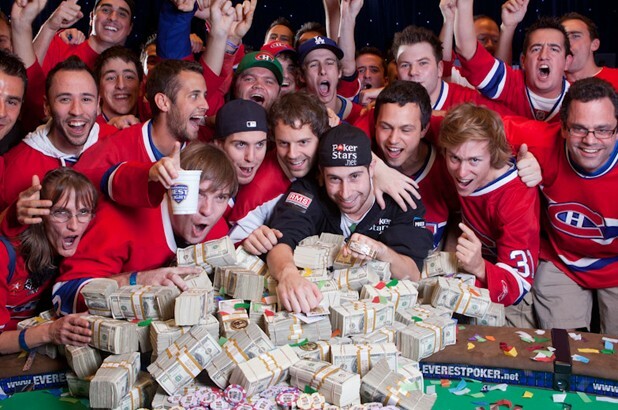 In the youngest heads-up match in World Series of Poker history, Jonathan Duhamel, 23, has defeated John Racener, 24, for the 2010 WSOP Main Event title. 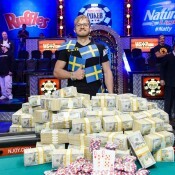 For the win, Jonathan Duhamel banks $8,944,310. Racener collects $5,545,955. 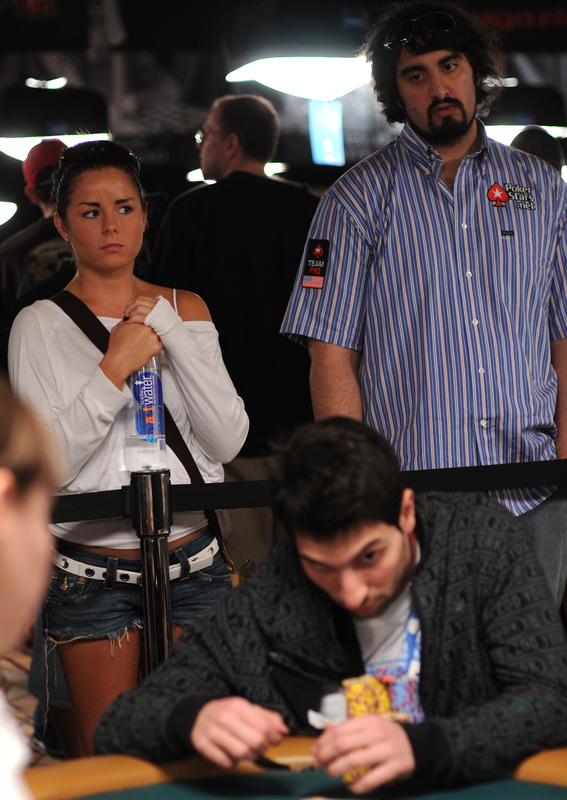 After the final hand, the French Canadians in the crowd celebrated like African Americans did after the O.J. verdict. However, it’s about 5,000 times less irritating than Salty Joe Hachem‘s victory celebration. 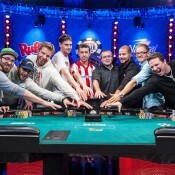 Watch the ESPN final table broadcast on Tuesday at 10pm ET. Were these pictures just taken from your TV? 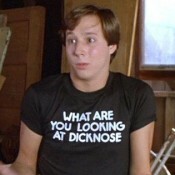 Were you even there? Ha Ha Ha stupid american fucks, looks like a Canadian won!